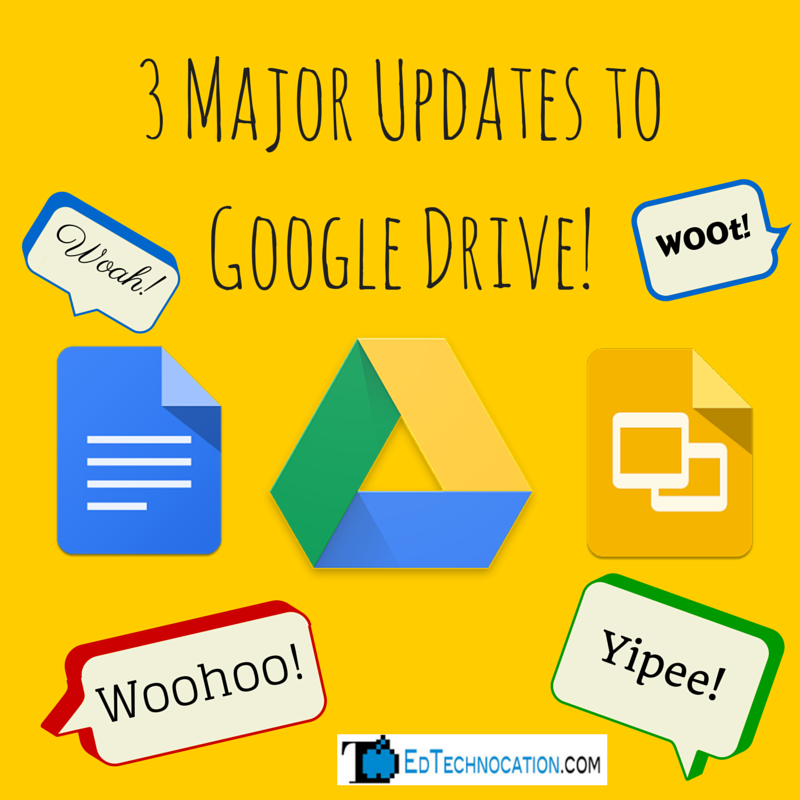 EdTechnocation: Google Just Blew Us Away with 3 Major Updates to Google Drive! Google Just Blew Us Away with 3 Major Updates to Google Drive! 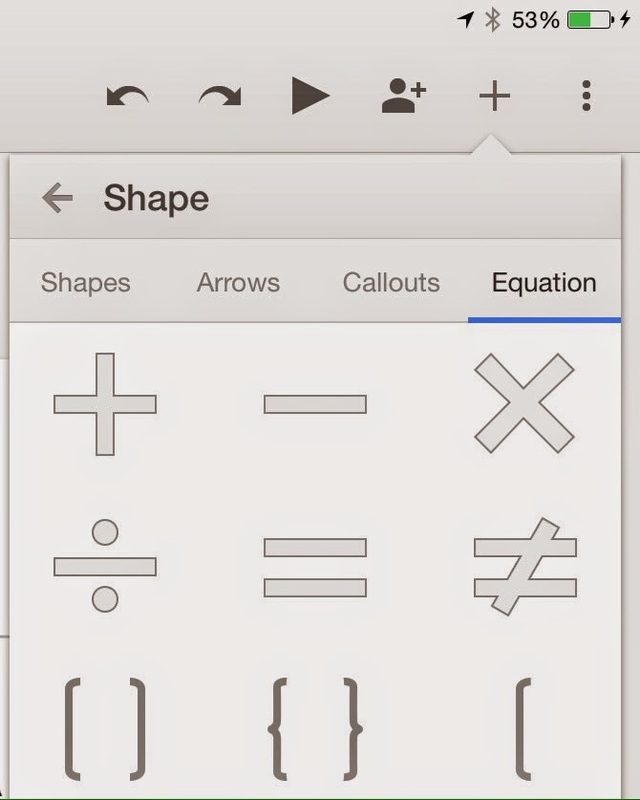 Google recently released 3 major updates for Google Docs and Google Sheets! The Google Drive team has been hard at work added some much needed features to the web-based Google Docs and the Docs and Slides iOS Apps! Features that everyone has been longing for! December 1, 2014 - You Can Now MERGE CELLS in Google Docs Tables! This feature has been very very very long awaited! At least by me it has, but I'm sure for many other users as well. 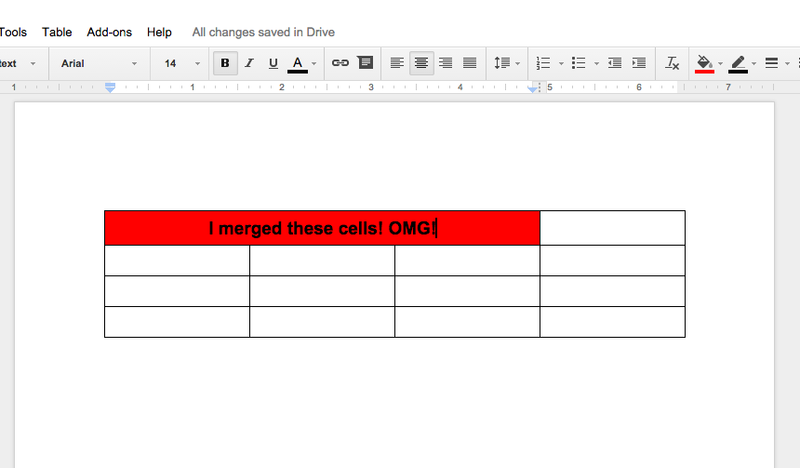 It has always perplexed me why Google Docs would not allow you to merge cells in a table. It seems like such a basic feature and a necessity! Well, as of December 1st, we can now merge cells in document tables! This makes me so very happy! I no longer have to worry about converting Word documents to Google Docs and having to fix tables that get royally screwed up! 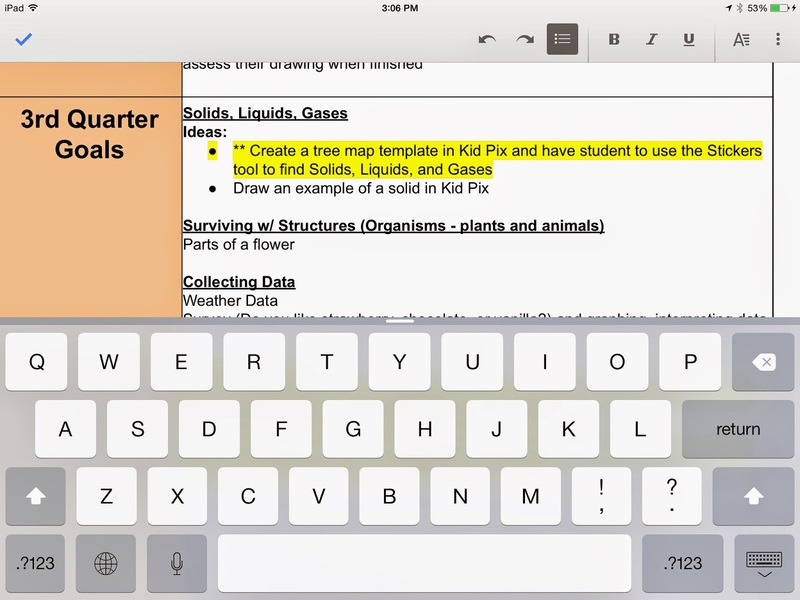 December 8, 2014 - Edit Text in Tables in the Google Docs iOS App! The lack of being able to view and edit tables while working on Google documents on my iPad was always a huge disappointment and frustration for me. On December 8th, the Google Docs app received an update allowing users to the ability to edit text in tables on a Google document! Woohoo!! Unfortunately, you still can't create and edit the actual table in the app. You'll have to create the table on a computer first, and then transfer over to your mobile device. 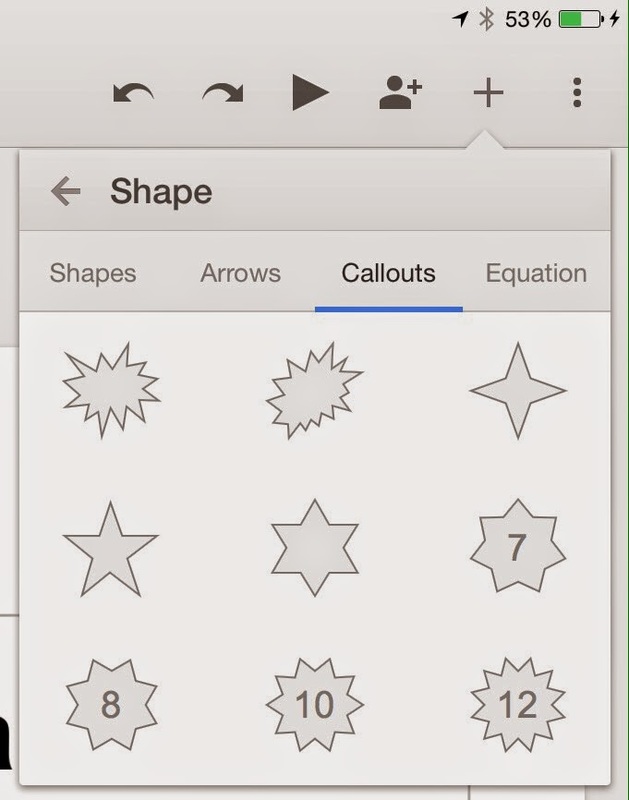 December 8, 2014 - Insert Text Boxes, Shapes, and Lines in the Google Slides iOS App! 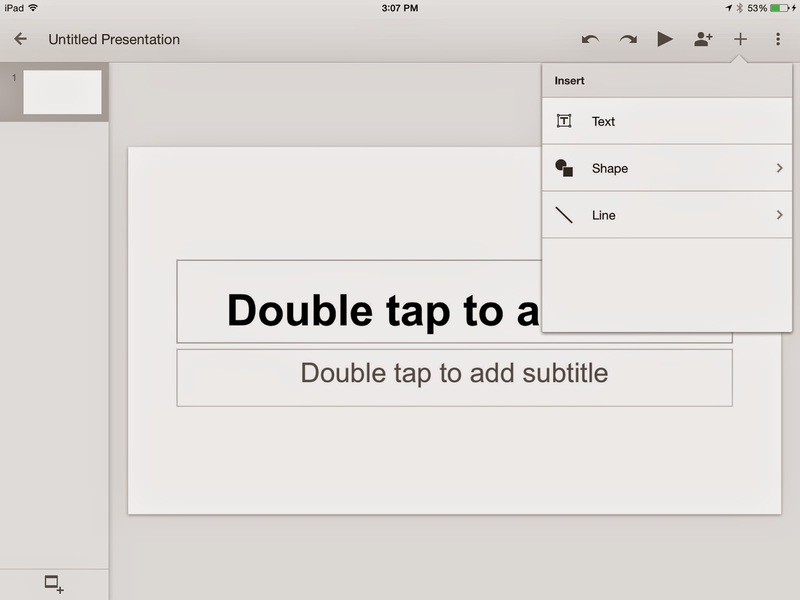 When the Google Slides app for the iPad was first released, it was very limited in its capabilities and thus pretty useless. 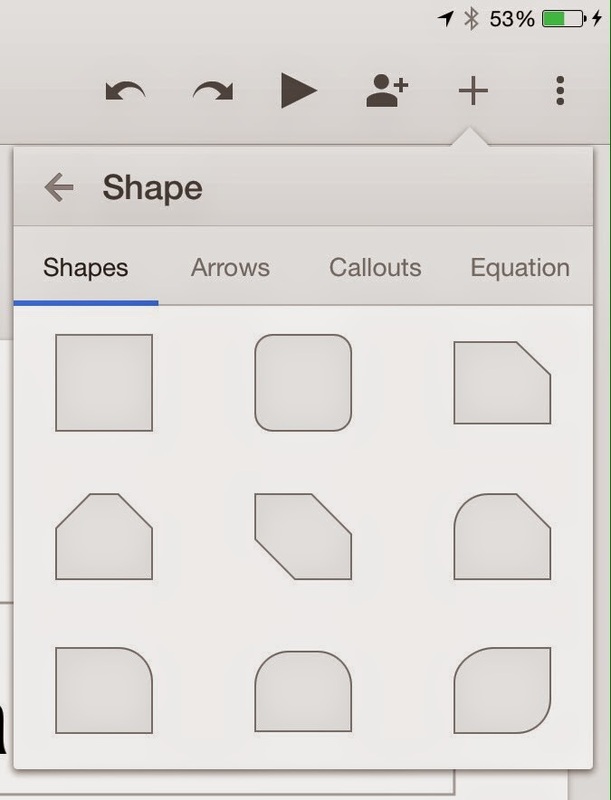 You could create a blank Google Slide, but you couldn't choose a theme and you couldn't insert text boxes, shapes, and lines, and images (unless you converting to a Power Point, but who wants to do that?!). 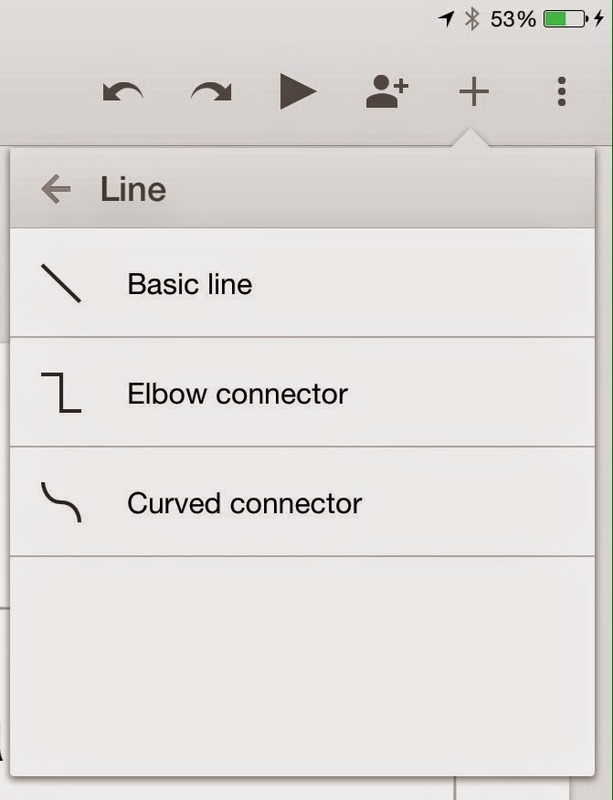 So, on December 8th, Google also released a new update for the Google Slides iOS app as well! 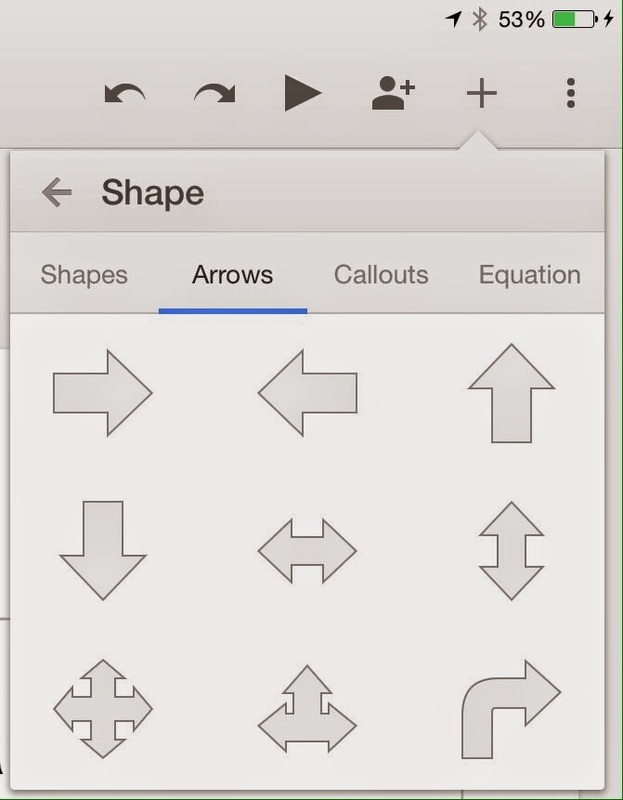 This new update allows users to insert text boxes, shapes, and lines into a Google Slide in the iOS app! But, it's still missing themes and the option to insert images. Here is the December 8th post by +Google Drive.